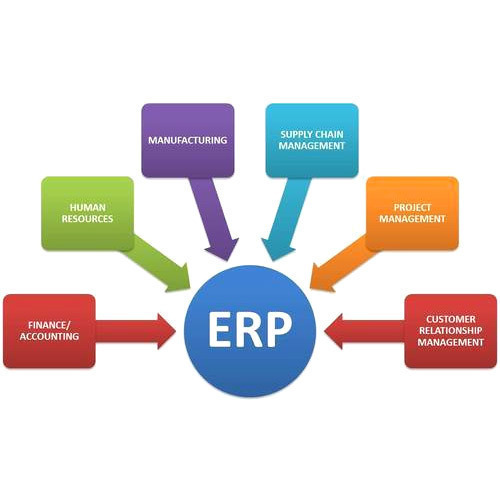 Manufacturer & Wholesaler of ERP Solutions & ERP Management Solutions. Our product range also comprises of Barcode Printers, Barcode Scanners and Barcode Labels. Extremely user-friendly and flexible to the extent that you do not need the software team every time you come out with new products and can make the additions yourself quickly but at the same time, it has a high degree of security/access control. Ultimately, this will help you to increase productivity, better profits. 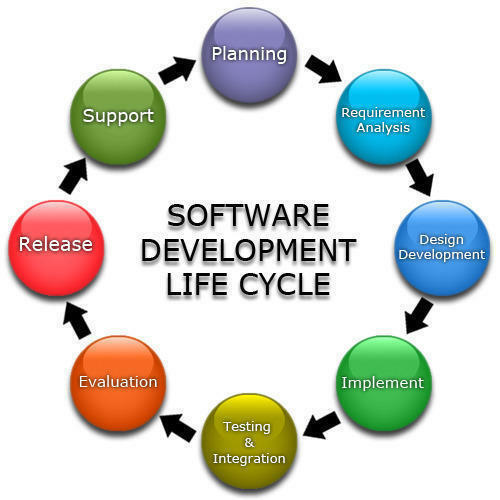 Customized ERP Solutions & the Web Based ERP software development. We have expertise in providing ERP Software & Solutions to industries such as an export house, Retails, Manufacturing companies, Pharmaceuticals companies, Hospitals. Our ERP Solutions cover each and every aspect of your business. Our ERP modules can be customized or implemented as per your requirements to connect all your departments. Our solutions are highly scalable in terms of making modifications without a case of the high-cost factor. This software also works excellently on the latest international concept of touch-screens Making it touch – screen compatible like ‘ATMs where most transactions are carried out by Touching the monitor screen only. This “Touchscreen” Concept is available only with us in India & is comparable to the best in the world. We have deployed this “Touchscreen” module & it is running successfully in India. This software is unique in the sense that operates on a multi-user system. More than one computer can be used in its operations. The access rights to various users can be defined up to micro levels against all the options/sub options appearing in the menu bar. For example under reports every option can be configured for access right. The view of any report/zooming can be enabled using standard window navigation tools. Every report can be viewed and printed simultaneously. SQL server is known for handling voluminous data accurately. The report can be exported to any of the software like MS Excel/MS Word or Standard Data Format. You can also send our report through the Mail. Maintenance: This module creates maintenance based tasks and service activities so that preventive maintenance schedule, service agreements and warranties are properly met. We have developed an integrated solution for complete computerization for educational institutions, build on the most futuristic windows" environment, denoted as School ERP Management Solutions. The solution has been implemented in many prominent and reputed educational institutions of all levels from multi-branch Nursery Schools, Graded Schools to Colleges of the country. Since ERP school software Delhi is an Integrated, it helps institutions to get the wide range detailed and summarized information of Administrative, Academic nature, management, accounting, maintenance school software in different forms required at the different level of the Organizational hierarchy and for other interested parties like Students, Parents, and other Organizations.